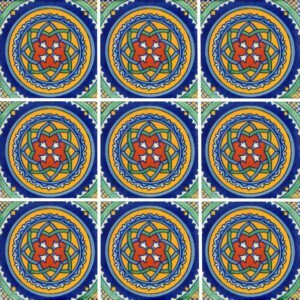 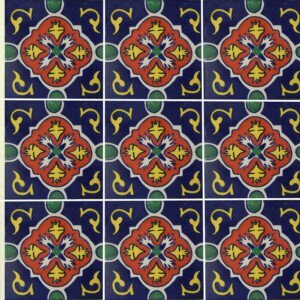 Bring a timeless tradition to that room in your home with this beautiful Andalucia Mexican Ceramic Talavera Tile that can be that perfect complement you´ve been looking to make part of your space. 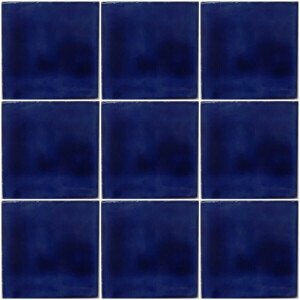 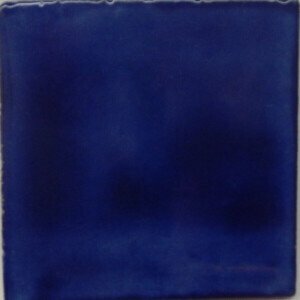 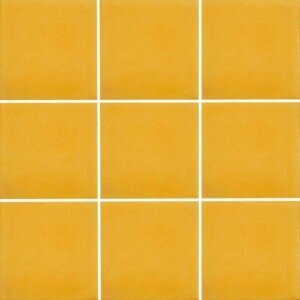 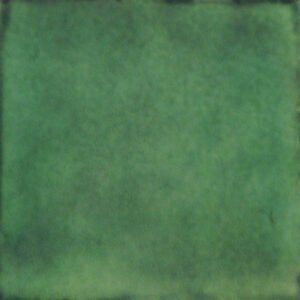 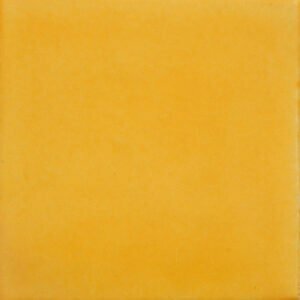 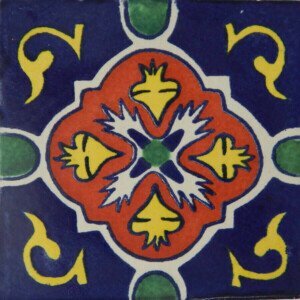 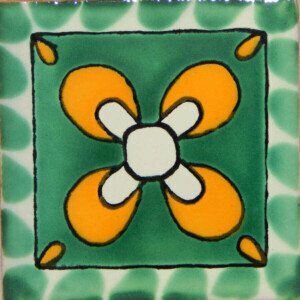 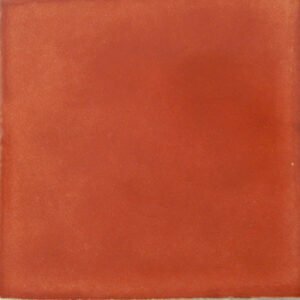 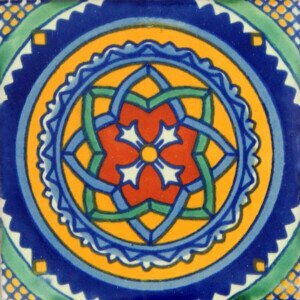 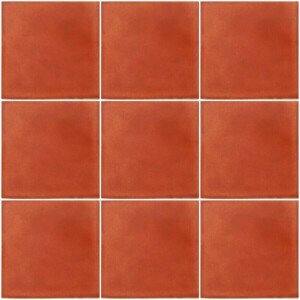 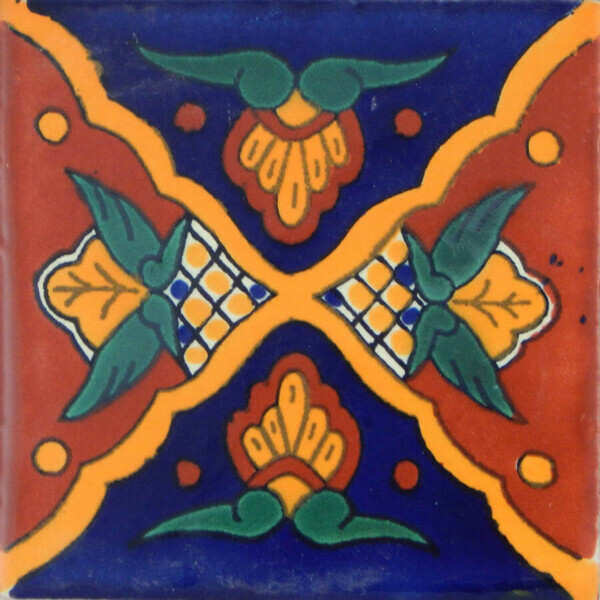 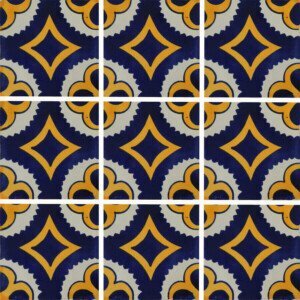 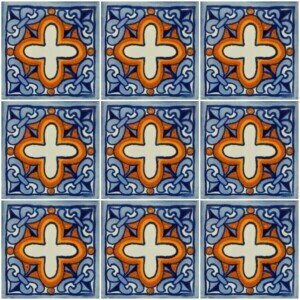 This Andalucia Mexican Ceramic Talavera Tile is beautiful with vibrant colors. 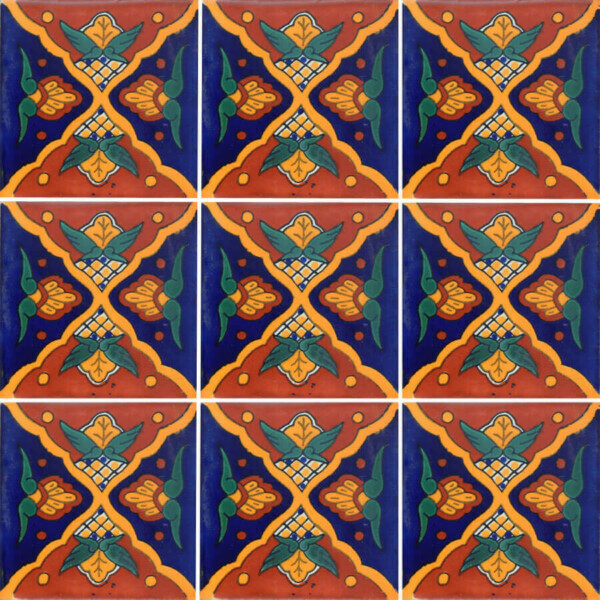 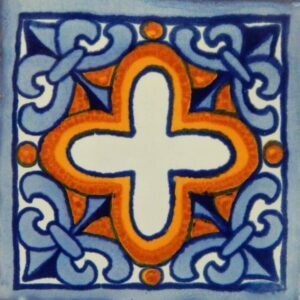 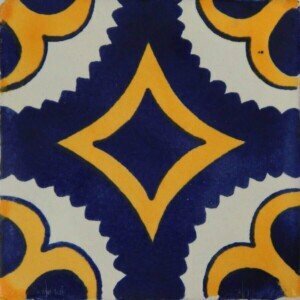 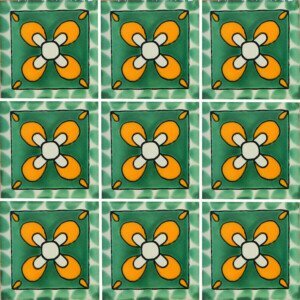 Andalucia Mexican Ceramic Talavera Tiles are handmade and hand painted.